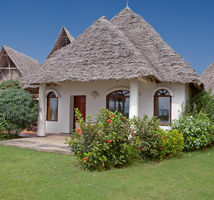 The Residences at Essque Zalu are, by far, the most generously proportioned in Zanzibar. 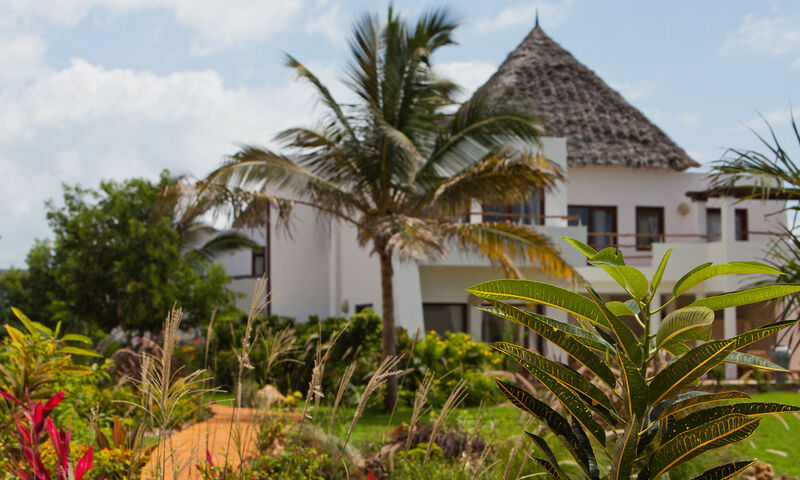 Our Garden Residences, comprising of 3 bedrooms each, are the perfect solution for families or groups of friends. 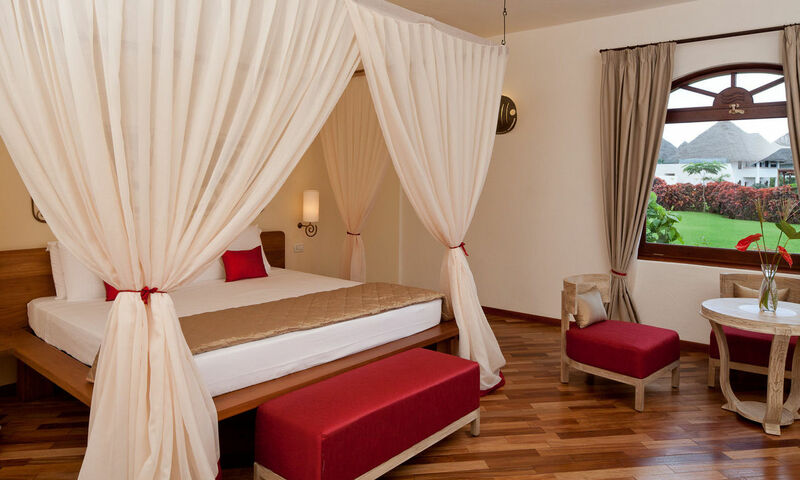 Luxury at our Residences is all about time and space. 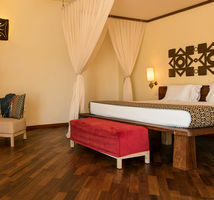 Each bedroom features their own en-suite spacious bathroom, elegant furnishing and breathtaking views. 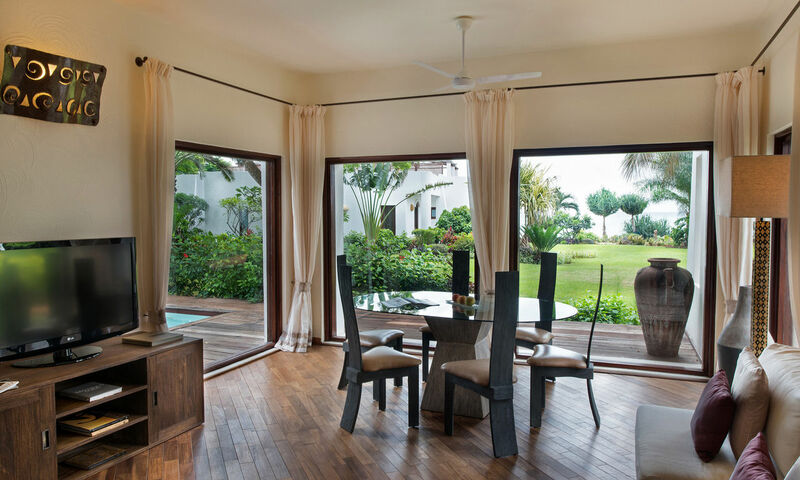 The extra-large living areas adds an elegant dimension to the Residence. A dedicated butler is available to satisfy your every whim, from assisting with your unpacking, preparing your favorite beverage to planning your desired experiences. 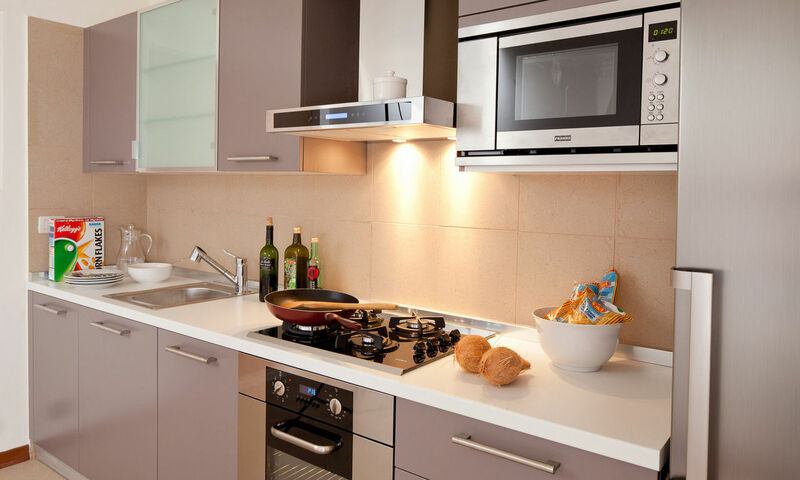 The resort also offers services of a private chef who willl concoct the masterpiece of your fancy for you to enjoy in the privacy and comfort of your own Residence. 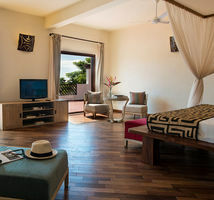 Relax in your very own plunge pool and leave the rest to us. Measuring in excess of 300 sq. 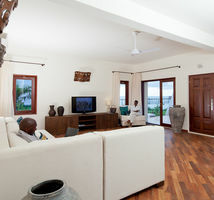 meters of interior living area, these 3 bedroom Residences can accommodate up to 10 guests.